Join South Beach Party Boats on Veteran’s Day for a Key Biscayne Sunset Champagne Cruise on Sunday, November 11 from 6 p.m. to 8 p.m. This way you’ll enjoy a relaxing view of the scenic coast of Downtown Miami. The cruise departs from the festive Bayside Marketplace at 6 p.m. so be sure to arrive between 5:30 and 5:45. On the trip, you’ll experience what it’s like to truly lay back, ride the waves, and spend quality with the family. As the sun sets, complimentary champagne is served while photos are taken of the skyline; Unlimited snacks such as pretzels, peanuts, and soda are provided for everyone to enjoy, as well as an open bar for $3 beer and wine. 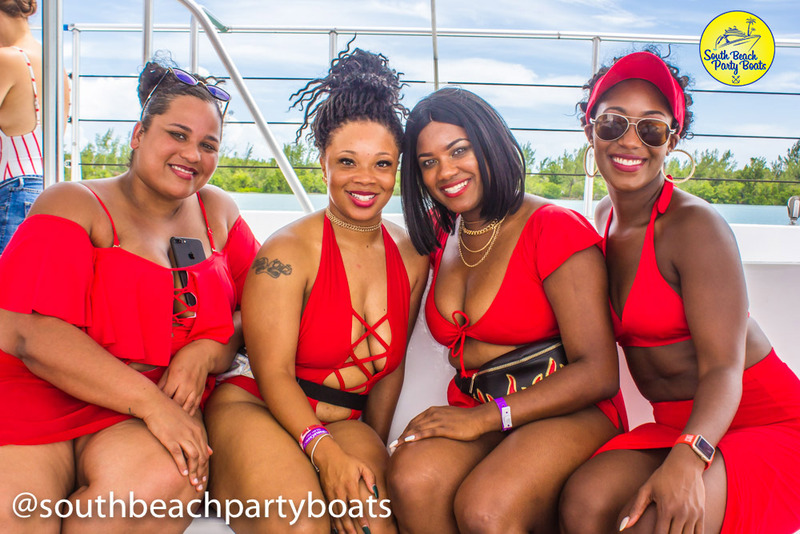 Veterans will receive $10 off when they book a trip with South Beach Party Boats. Come out and enjoy the fruits of your labor by booking this trip directly through the online portal or by calling 786.529.7787 for detailed confirmation.